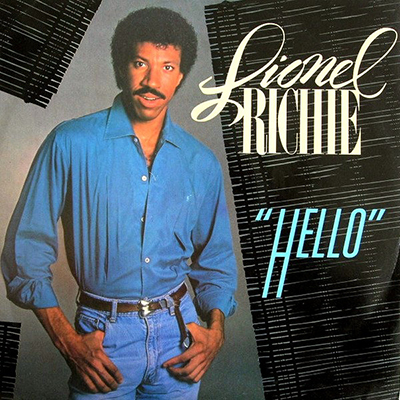 "Hello" is a song by Lionel Richie. Taken as the third single from his second solo album Can't Slow Down. It was written produced by James Anthony Carmichael & Lionel Richie. The song "Hello" reached number one on three Billboard music charts: the pop chart (for two weeks), the R&B chart (for three weeks), and the adult contemporary chart (for six weeks). The song also went to number one in the UK Singles Chart for six weeks. >>> You can download ringtone Hello - Lionel Richie AT HERE.